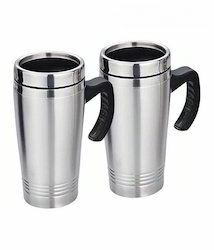 • Keeps your beverage hot or cold for more than 24 hours! • Spill proof silicon filter controls the flow of liquid making it excellent for travelling. 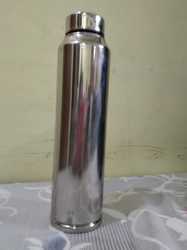 - Keeps your beverage hot or cold for more than 24 hrs.